We are pleased to introduce the new vocalist of Great Master: Mr. Stefano Sbrignadello is now officially part of the crew! He is, without any doubt, a professional musician with a huge experience and great talent. 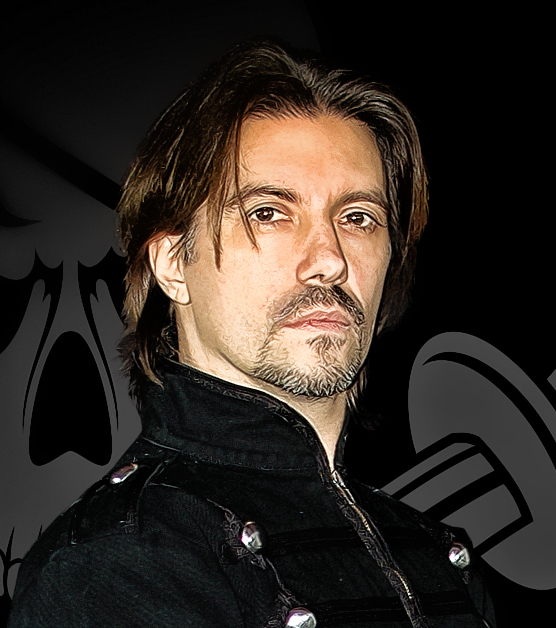 Together with STEX we are pleased to announce our new keyboardist, Giorgio Peccenini. Now the crew is 100% complete. 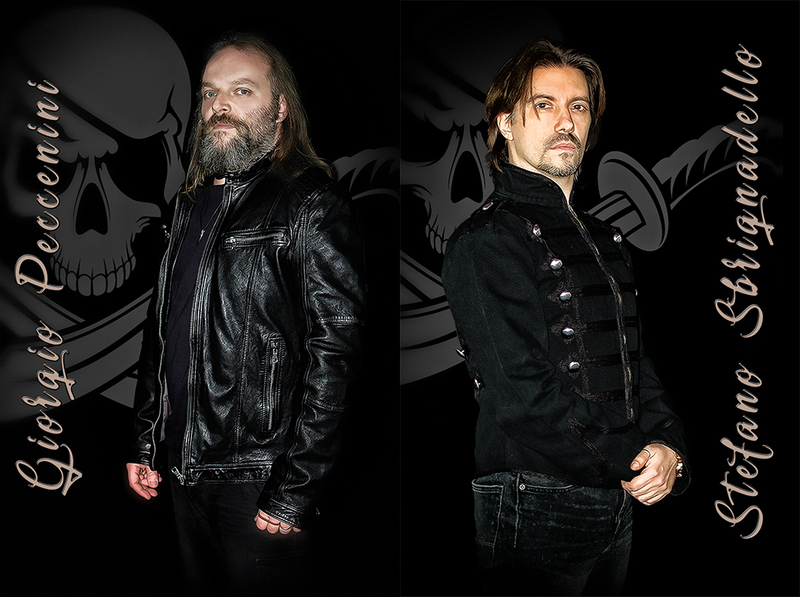 The route is fixed and we are working hard togheter to prepare the new songs of SKULL AND BONES our next album! Copyright © 2016 Great Master. All rights reserved.